Meet Er Shun and Da Mao, giant pandas on loan to the Toronto Zoo for 5 years. 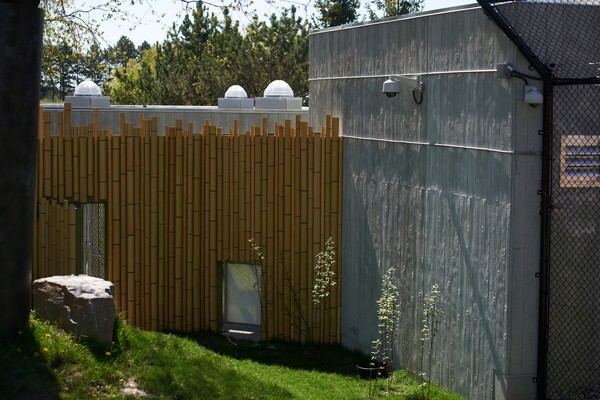 We recently completed a cutting edge IP surveillance system for the Toronto Zoo Giant Panda Exhibit. 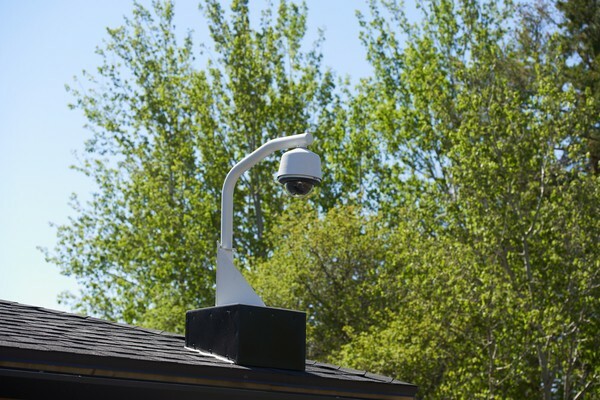 The system consists of Pelco’s SureVision Sarix mega pixel cameras, HD spectra domes all recorded on Pelco’s Digital Sentry network video recorder. A total of 18 cameras are monitoring China’s most precious treasure, Giant Pandas. This cutting edge surveillance system will be used to allow the zoo to collect valuable behavioral information. It will also allow the zoo’s safety and security department to consistently monitor the exhibit. This system was donated by Security Technology Services and Pelco and we are thrilled to be a sponsor to the Giant Panda Exhibit. All Pelco products are backed by the most comprehensive customer support in the video security industry. Pelco is committed to delivering support second to none, and has established an array of programs to provide helpful tools to its customers. From guaranteed ship dates, to local service centers, to the Pelco Global Training Institute, Pelco is committed to its customers. Users are never on their own with experts available to assist 24 hours a day, seven days a week. With an open systems design approach and the development of strategic alliances and partnerships, the Partner First program ensures Pelco products will deliver all the advantages of full integration.